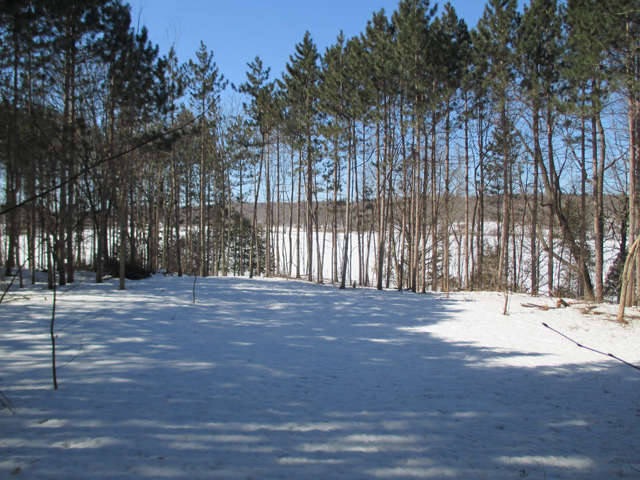 Looking for that perfect spot to build your dream cottage or home? Well look no further! This gorgeous, treed lot has an area that has already been cleared so you can start building right away. Enjoy a beautiful view of the Rideau System with excellent fishing. Priced to sell! Call today to book your private viewing.